Here is a track I made 2 years ago not too long after GP-200 which I never got round to releasing. Spent lots of time in the last couple of days trying to bring it upto my current standards. This track was originally designed using the Renault Megane and was designed with plenty of on the edge corners. Toban Long gave me ideas for this track as did a track from the original Forza and also the Turkish GP track. This track certainly wouldn't pass the FIA standards on safety but it will give you a thrill when you hook all 23 turns together in this 4km clockwise loop. On top of that there is a difference of 35 meters from the lowest to the highest point on the track so plenty of elevation changes here. This aint a Tilke track! Its a Madcow track! Would also like to say a special thank you to my latest sponsor. Spike Recruitment!!!! Simulations can advertise everything!!! There are currently no setups for The Edge. Add a Setup. fantastic track but theA.I. can't learn it.Any ideas? No un-bias ruling yet. So, going with 'if you can fly it, not break it, and only touch pavement' it's a good line. At least for the first race because I haven't been able to do more than 4 laps 'flying the car' due to suspension failure.. lol and I don't think anybody else has done some durability testing... hehehe. Great track. Lots of fun. One question though; Does it count as a cut if no wheels are on the ground? I think I have found a small bug. When exiting the pits. You get disqualified for leaving under a red light. When in fact you have not passed any lights and you can see the rad light about 3 car length further on. Well, this is a great track. Doing my head in getting car setup. Only tried the Megane so far. BMWs next. Well Mate, You've done it once again, another Fantastic & Challenging Track! 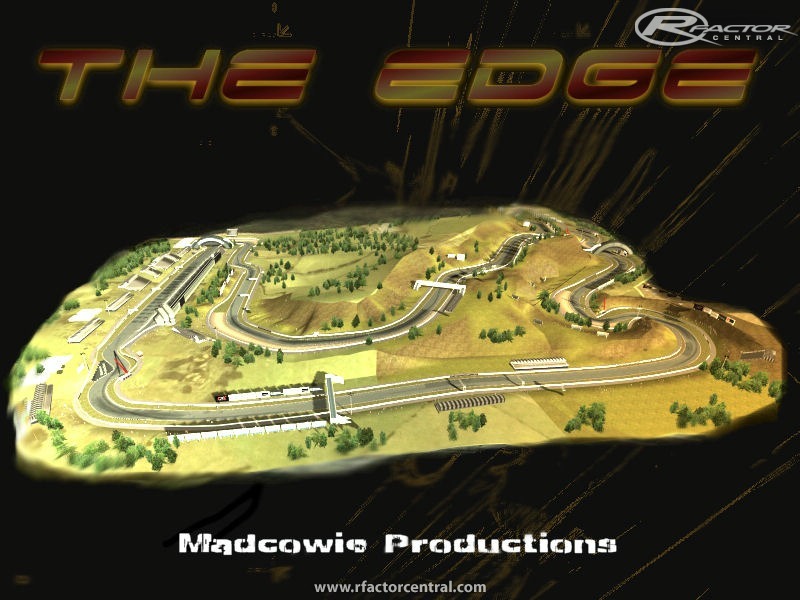 I can clearly see where the name comes from as I was on "The Edge" every second that I was trying to get around this Killer track in ISI's 2007 BMW/Sauber F-1 car! Granted this track was not designed as an F-1 track, but I just had to do it in the F-1 car since I tend to Live On The Edge regularly... Besides, as I often say "If Your Not Living On The Edge, Your Not Living"!!! THANK YOU for sharing this with us!!! Madcowie a very nice racing track man. Cheers. It is very fast and quite a challenge to find the right setup. 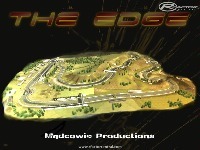 I am posting this in between a couple of laps on "the edge"